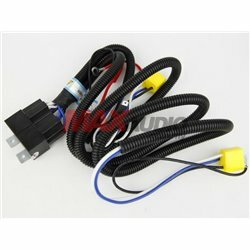 CAN Bus controller, is an integral part of the microcontroller. 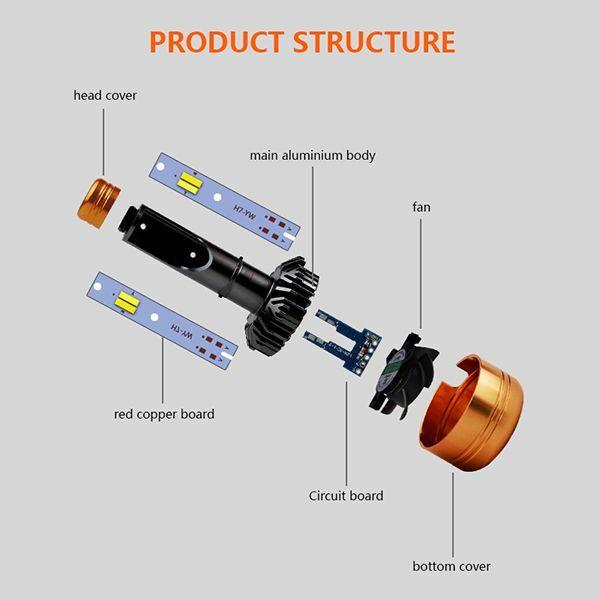 It is a message-based protocol, designed originally for multiplex electrical wiring within automobiles to save on copper, but is also used in many other contexts. 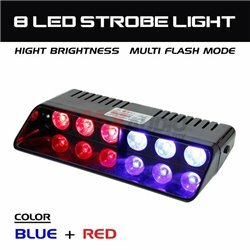 Q1) How to change the colors? 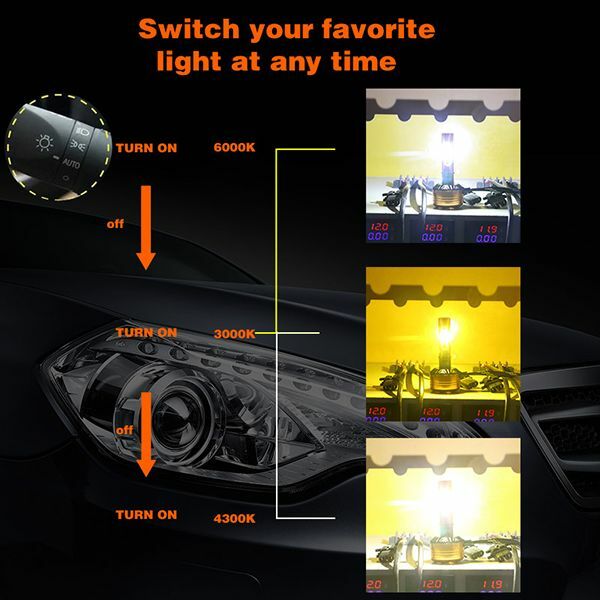 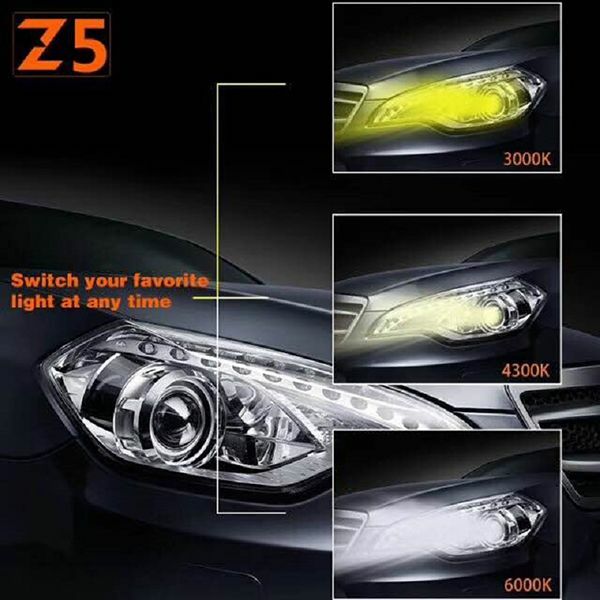 A1) When you start the cars,the headlight will be 6000k, if you turn off the light and turn on again, the light will become 3000k, repeat this action, the light will become 4300K. 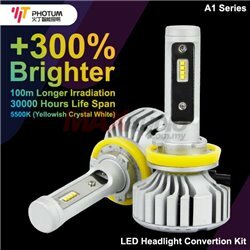 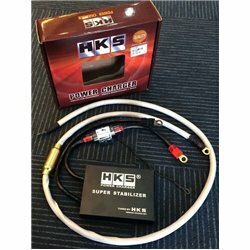 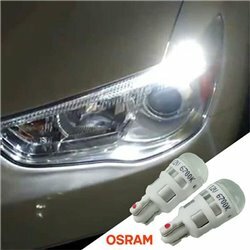 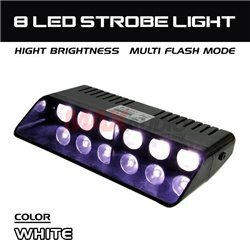 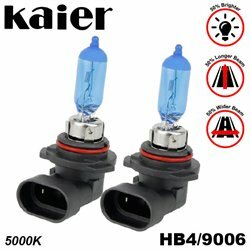 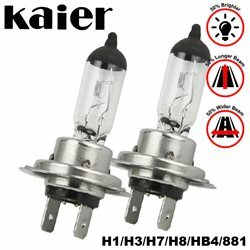 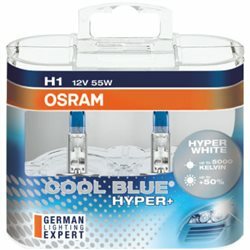 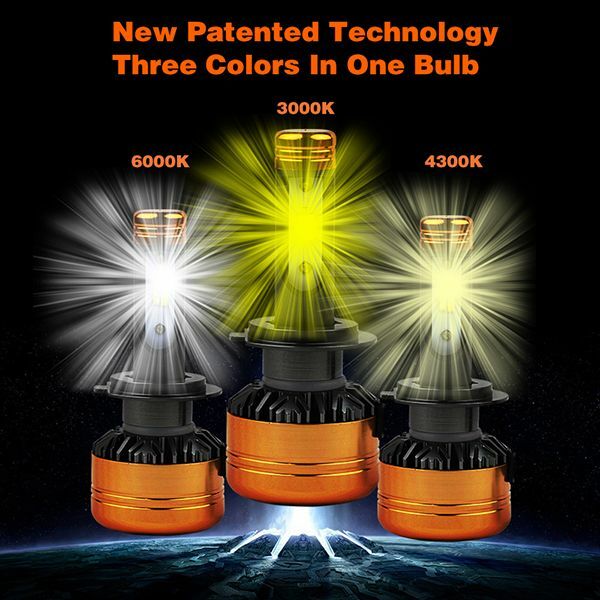 Q2) How to install the H1 H3 H7 H4 LED bulbs? 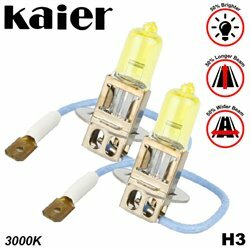 A2) Please detach the bulb holder and then clip the holders tightly, finally put the bulbs inside through the holder and rotate to fix it. 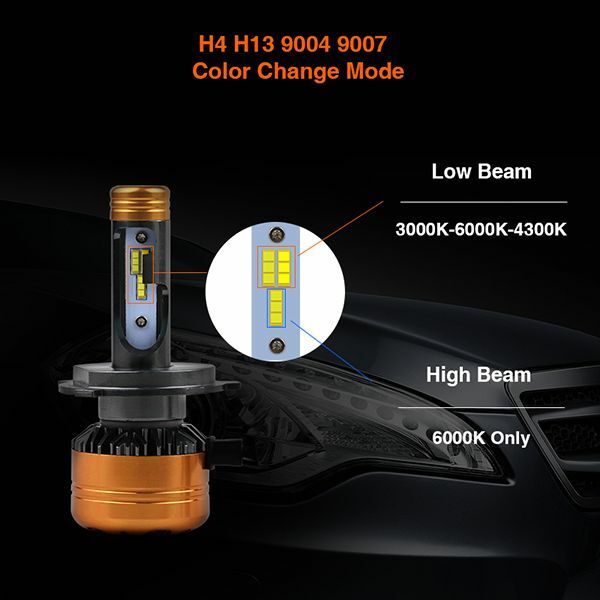 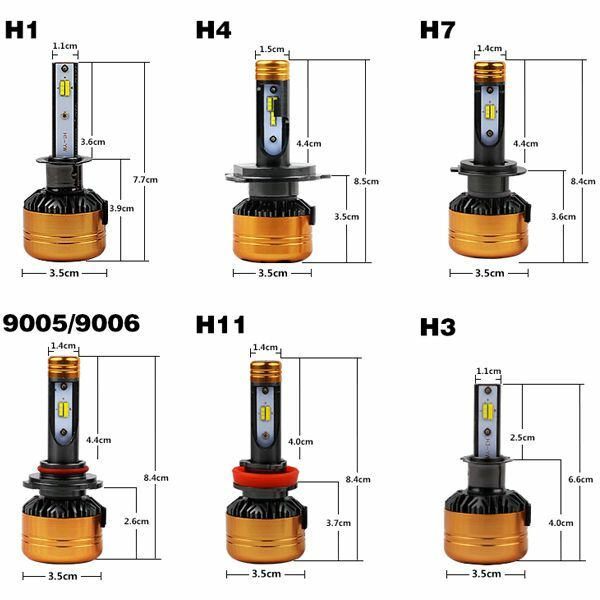 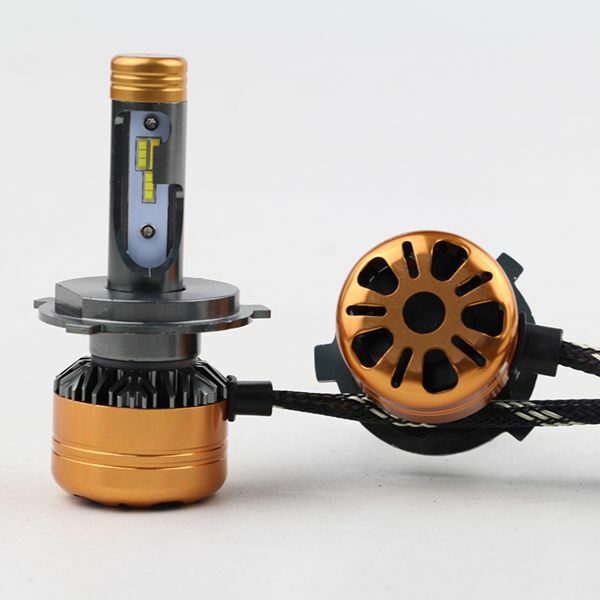 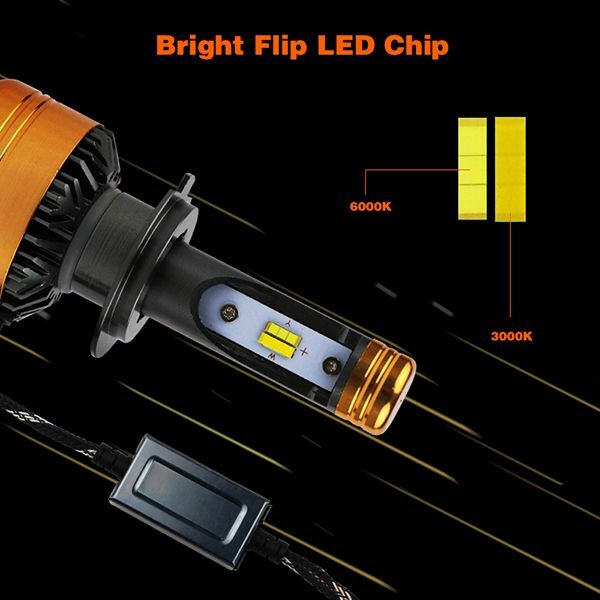 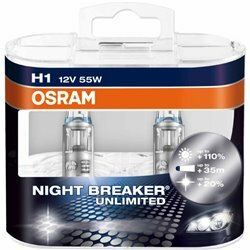 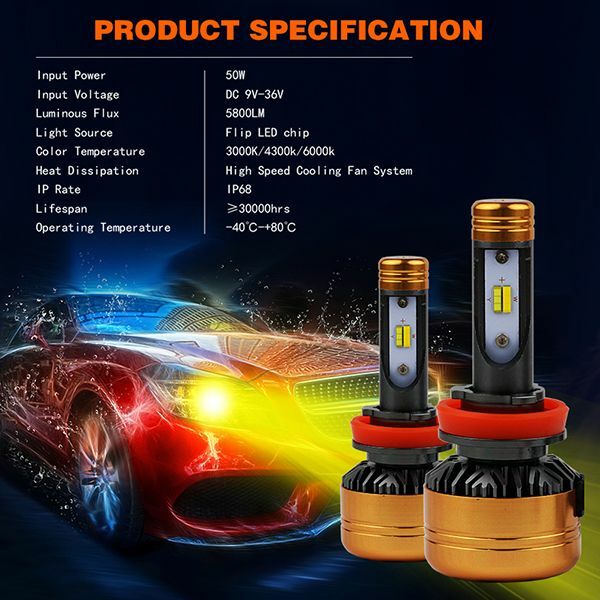 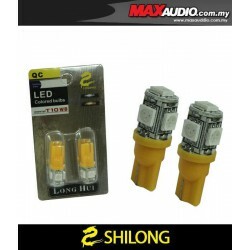 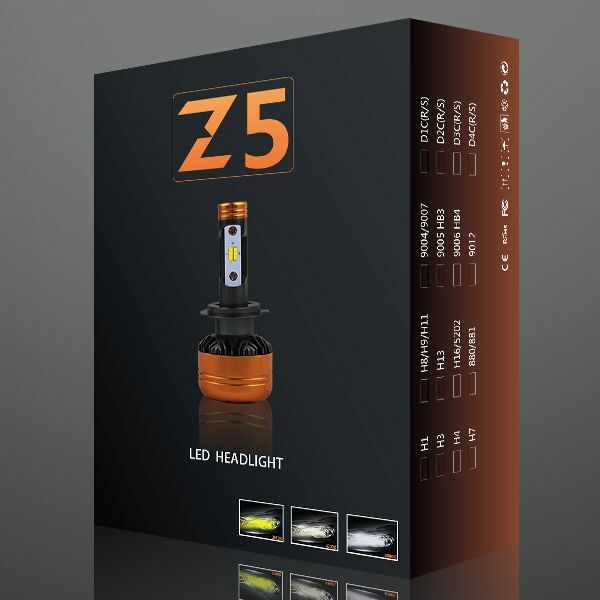 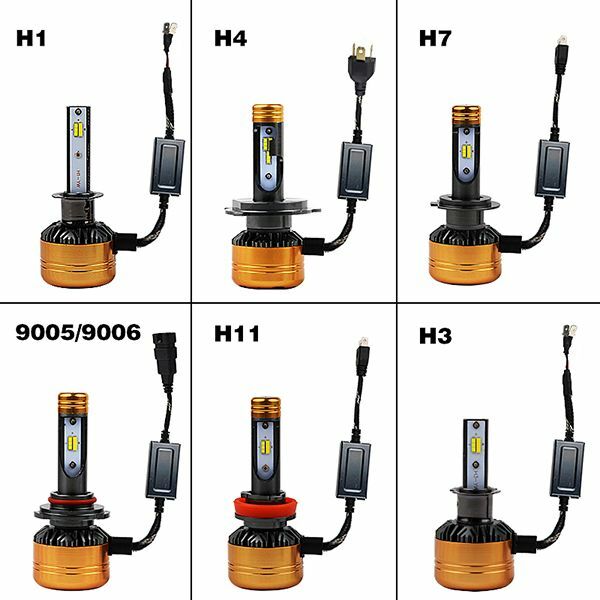 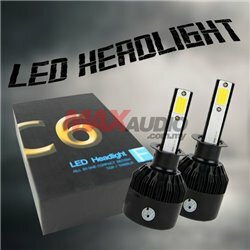 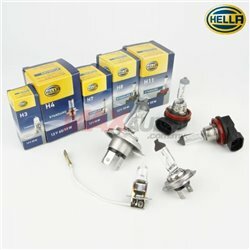 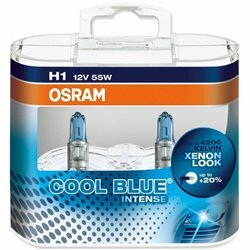 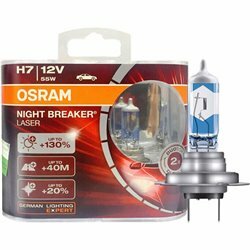 For this H7 LED headlight kit, some cars need adapters to fix the bulbs. 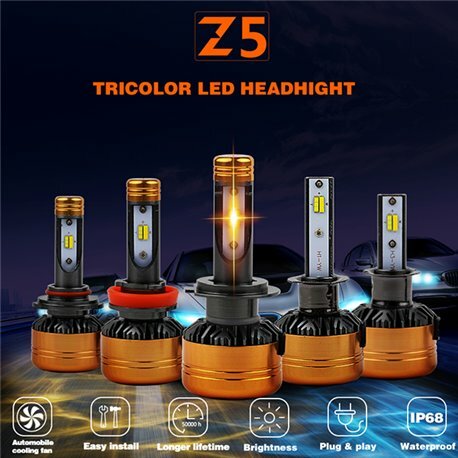 So please pay attention to your cars stock headlight sockets. 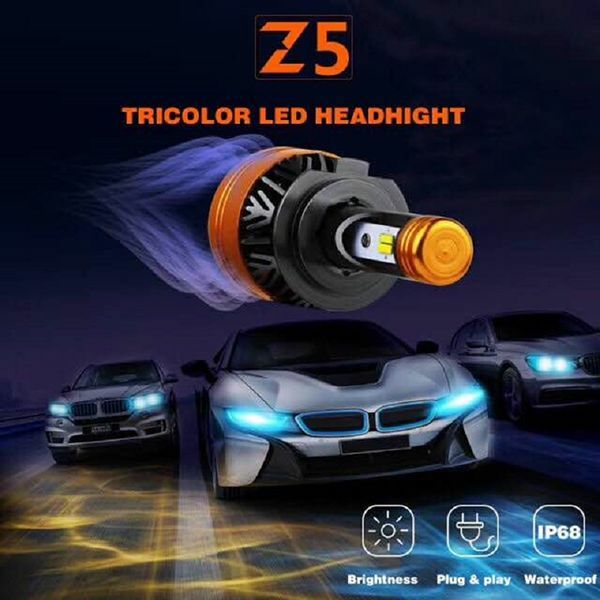 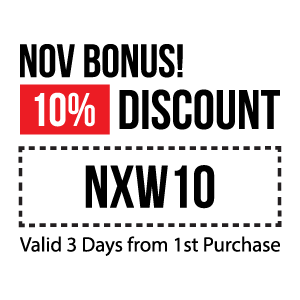 For some European and American cars such as BMW Audi Benz VW GMC, they have strict OBD system.They may have error message on dashboard after you do some retrofitting. 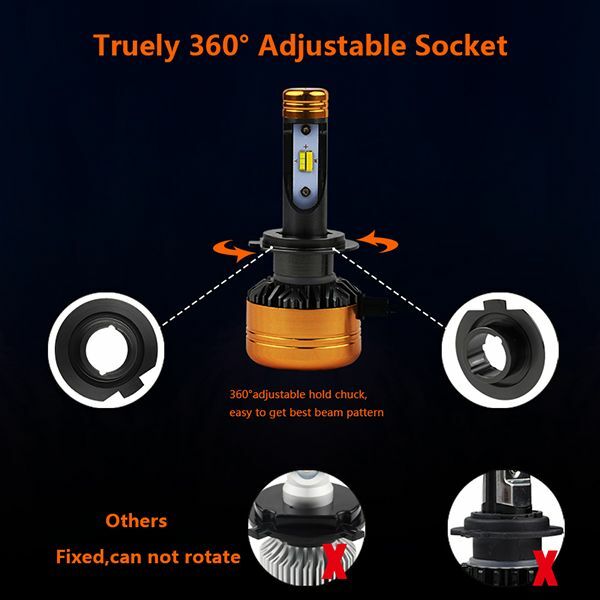 In this case, you need to use warning canceller to solve this problem. 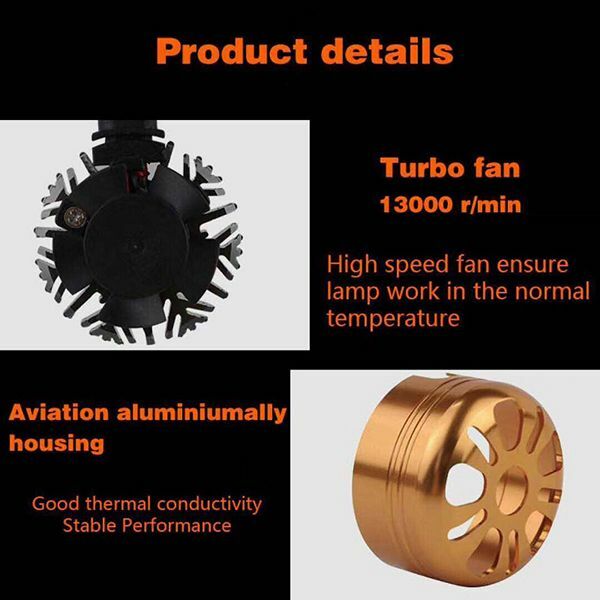 If you don't know, please contact our support before buying. 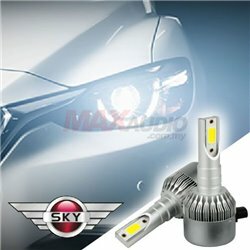 yes it can install, it won't appear fault code for led bulb.